Provides a central storage and retrieval tool to archive and find documents. Enables and encourages eBay company culture through homepage and departmental page customizability. Allows for highly functional custom level solutions. 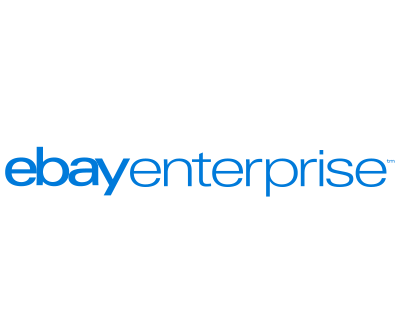 A global e-commerce company providing B2B and C2C services worldwide, eBay needed an intranet which reflected their company culture and facilitated communication. 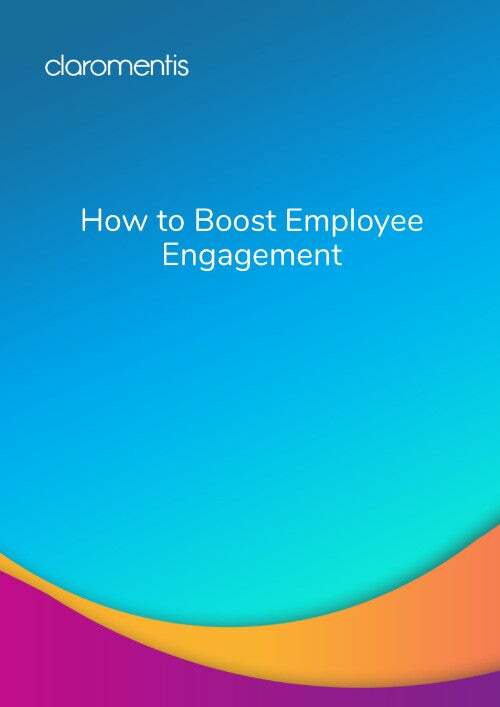 The Claromentis North America team engaged eBay through several extensive digital training sessions to help successfully deploy their new intranet software. Claromentis provides eBay with a company-wide intranet, and leverages the internal social network to facilitate better communication across departments. 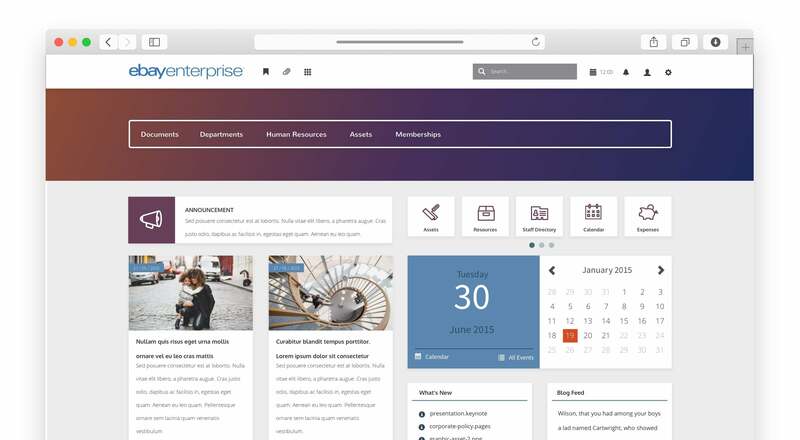 As a replacement platform for a previous intranet, Claromentis has been customized to reflect and build on eBay’s company culture while maintaining a focus on internal organization.